An award of $1,000 is given biannually for an outstanding work of fiction by a graduate student enrolled in the University of Arizona’s English Department. 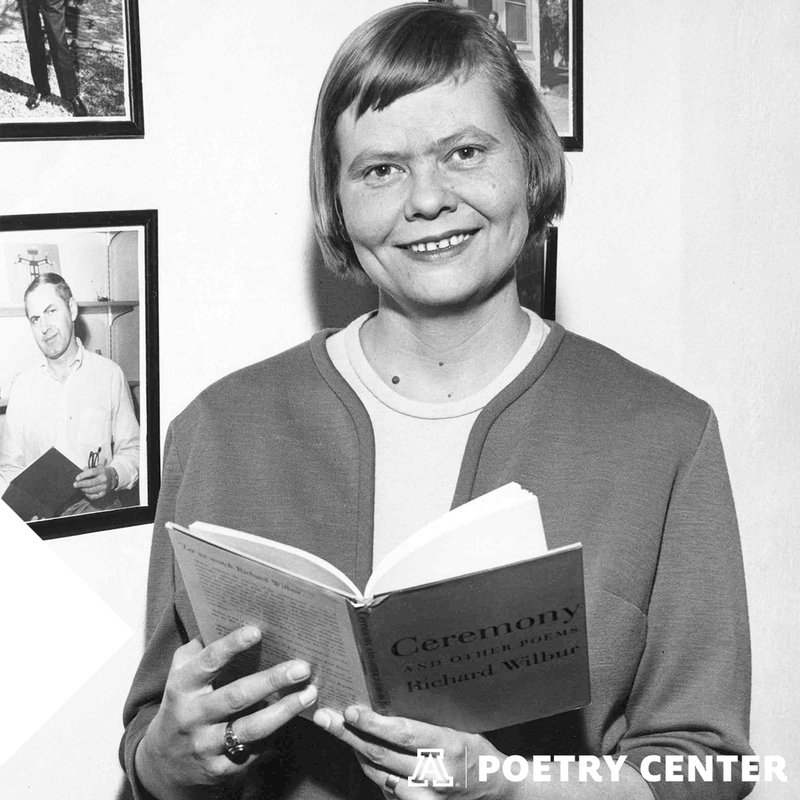 This contest was established in the memory of LaVerne Harrell Clark, who was an author, photographer, and the first director of the Poetry Center. This contest is open to all graduate students enrolled in the University of Arizona’s English department, including all programs housed in the English Department (Creative Writing, Literature, RCTE, and EL/L). Enter the contest by clicking through to our Submittable page. Submissions will be accepted from January 5, 2018 through February 21, 2018. The contest closes at midnight, MST, on February 21, 2018. 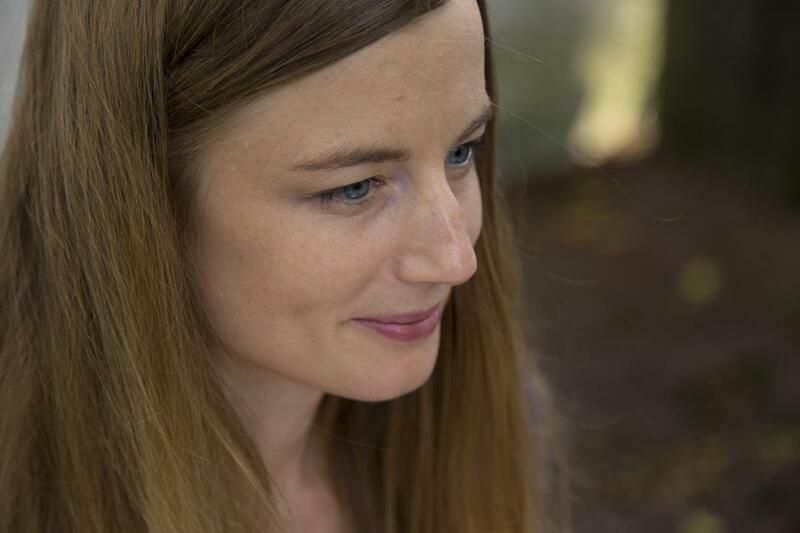 Hilary Plum is the author of the novel Strawberry Fields, winner of the Fence Modern Prize in Prose (2018); the work of nonfiction Watchfires (2016); and the novel They Dragged Them Through the Streets (2013). She has worked for a number of years as an editor of international literature, history, and politics. She teaches creative writing at Cleveland State University and in the NEOMFA program, and serves as associate director of the CSU Poetry Center, where she organizes the Lighthouse Reading Series. With Zach Savich she edits the Open Prose Series at Rescue Press. Recent fiction, essays, poetry, and criticism have appeared in Bookforum, Full Stop, Consequence, Poetry Northwest, the Mississippi Review, the Seneca Review, Big Big Wednesday, and elsewhere. Applications will be accepted from January 5 through February 21, 2018 at midnight MST. Please make sure the poems you submit are exactly as you want them. Revisions will not be accepted while your work is under review. Winners will be allowed to revise once the work has been accepted. Submit a typed manuscript of up to 20 pages of fiction (ex: short story, novel excerpt). The manuscript should be included in one document. Name should not appear on work. Winning prize money will be posted to students' Bursar's Account. Students are asked to please clear up any charges on their Bursar's account to ensure that they receive their full award. For more information about the UA Student Contests, please email Becka Ranta at rdranta@email.arizona.edu, or call (520) 626-4285.